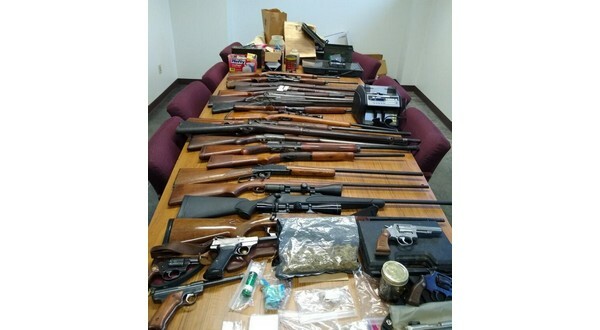 A joint investigation between the Searcy County Sheriff's Office and the 20th Judicial District Drug Task Force has resulted in the seizure of an undisclosed amount of weapons, narcotics and drug paraphernalia at a residence east of Marshall. According to Sheriff Kenny Cassell, authorities from both agencies executed a search warrant at a residence Tuesday morning. Sheriff Cassell says the narcotics, firearms and paraphernalia were located inside the residence. More information is expected to be released to the public once formal charges are filed.